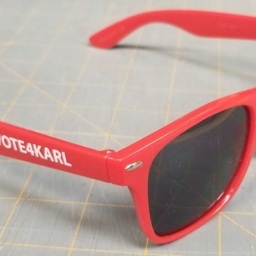 Pair of sunglasses bearing "#Vote4Karl." 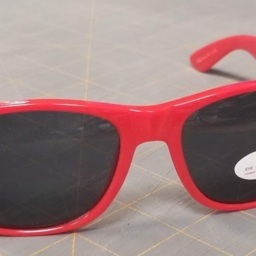 Produced for Karl Roulston's 2017 campaign for District 4 representative on the Shenandoah County Board of Supervisors. 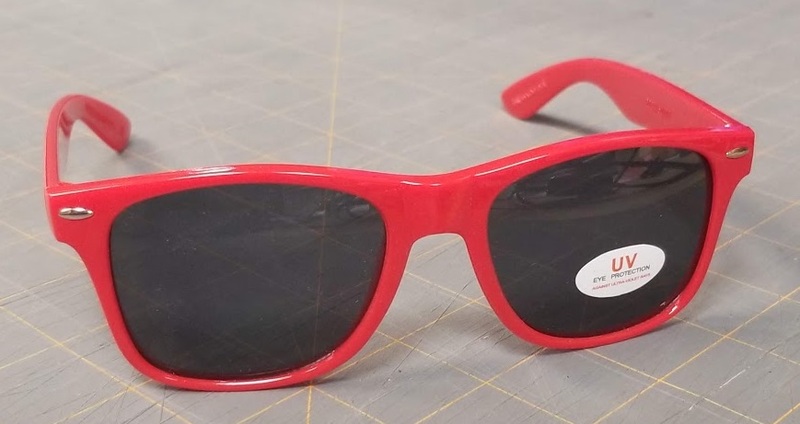 Campaign Sunglasses, Karl Roulston for District 4 Board of Supervisors, 2017, Shenandoah County Election Collection, Truban Archives, Shenandoah County Library, Edinburg, Virginia. 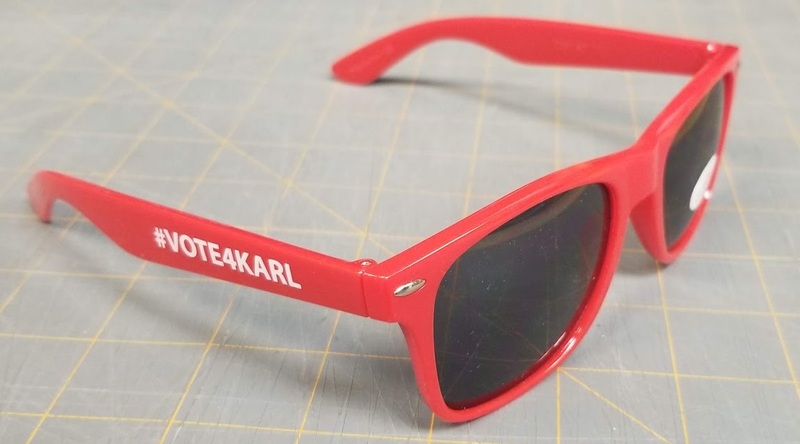 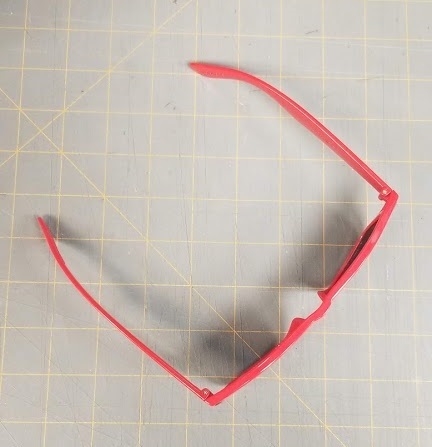 Unknown, “#Vote4Karl Sunglasses,” Shenandoah County Library Archives, accessed April 25, 2019, http://archives.countylib.org/items/show/12406.